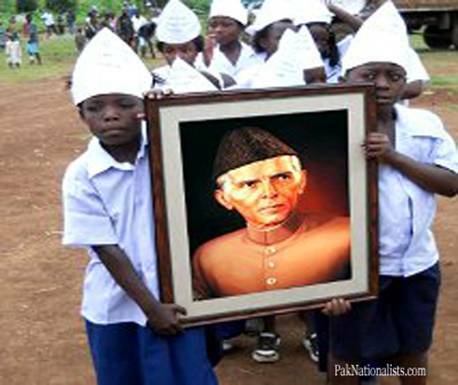 KINSHASA, Congo – Jinnah Public School is commonly known as the Jinnah School in this central African country. The Congolese students honor Pakistan once every year at the annual function by reciting the Pakistani national anthem. Some 4000 Pakistani civilians and soldiers are helping Congo-Kinshasa stand on its feet.